The innovative amped up highlighter! 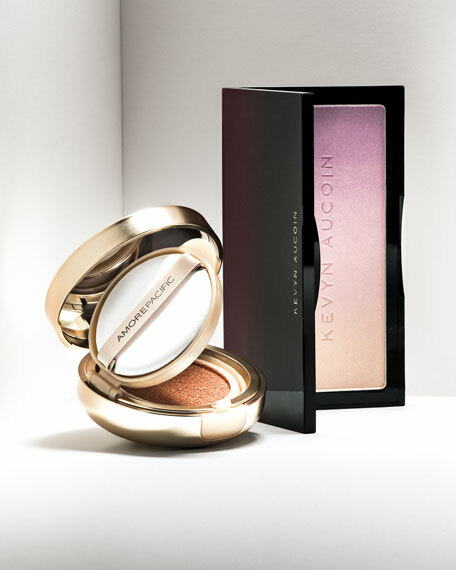 Highly pigmented, three-in-one highlighter creates a radiant, multidimensional strobed effect that lasts all day. Play it safe or make a statement! Iridescent trio of a lustrous rainbow-like ombré color that brightens the skin for an intensified highlighting and strobing. The Limelight highlighter is a statement highlighter, bold, daring and vivid. Infused with light-diffusing pigments to enhance and perfect the skin, creating a youthful luminosity. 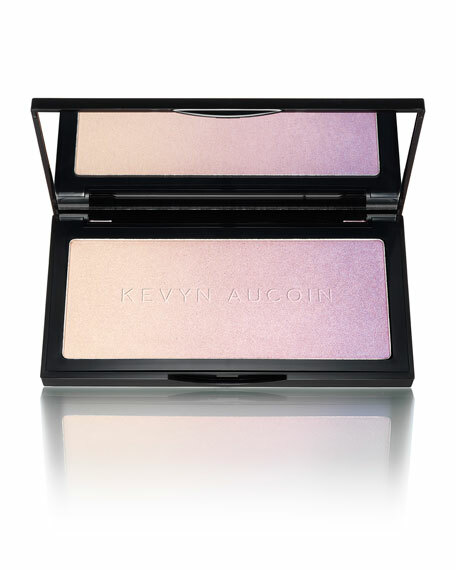 This micro-fine powder is easy to apply to cheeks, brow bones, and décolleté for quick all-over radiance. Mix and match the shades to create endless layers of light and color for your perfect, custom glow. I am so excited to share this incredible art with you. The key to everyday contouring is to be discrete.